Shopping for Doctor Who Tote Bags? Go shopping in Doctor Who style! 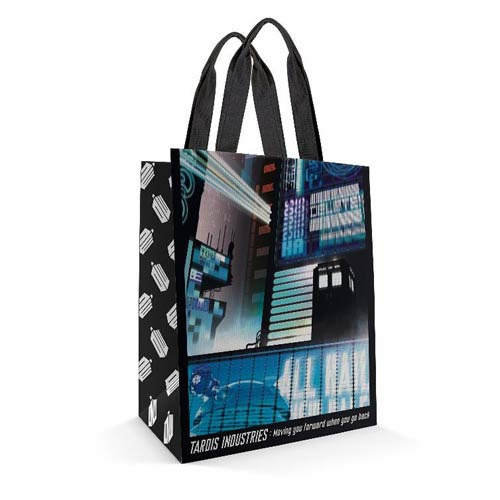 This Doctor Who Tokyo TARDIS Tote Bag features a cool Japanese city style to it. It's a must-have for Doctor Who fans! Measures about 14-inches tall x 14-inches wide.